Bud’s Drapery Den (also known as BDD, Inc.) is proud to offer the most complete line of blinds, shades, shutters, fabrics, drapery hardware and window automation systems available. 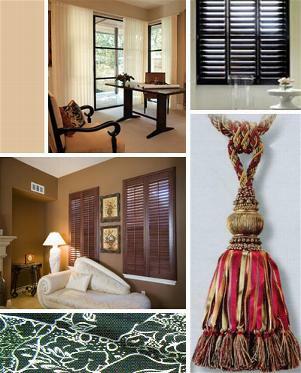 We manufacture our own proprietary Sonoran Window Coverings line as well as distribute nationally recognized brands. BDD, Inc. has a unique ability to offer products, services and training to provide you with the best solutions for your window covering needs. Our variety gives you the flexibility to come up with a winning design for customers, whether they have a small residential project or a large commercial development. We ship throughout the U.S., Canada and Mexico. Please contact one of our four branch locations or one of our experienced account executives to provide product and service information.